On the basis of past quarter and annual results, it is not difficult to guess that the Taiwanese tech company, HTC, has been undergoing a hard time economically. The firm has been rolling out its flagship handset and even associated with Google to produce Pixel XL and Pixel smartphones. And now, a new report from a local media website claims that Google is in the last stage of negotiation to buy handset business of HTC. It has been cited that Google has handful of choices for now. 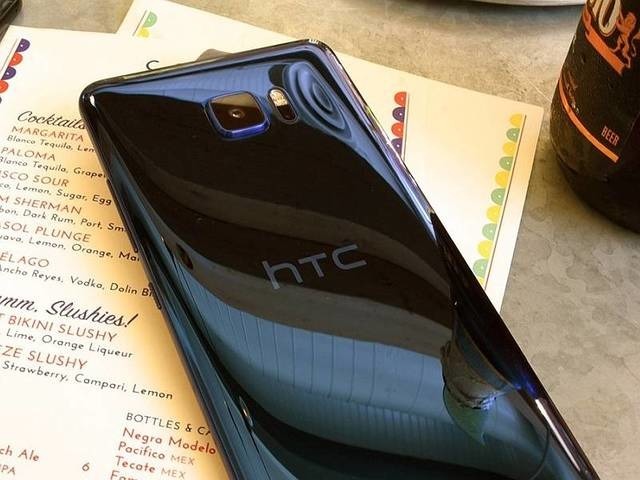 It can either turn out to be a strategic associate of HTC or just buy the smartphone sector. HTC is not trading its segment of Vive virtual reality, claims the report. The Vive department will operate independently if Google ends up purchasing the smartphone segment of HTC. The decision must not raise eyebrows since HTC has previously operated closely with Google for the Pixel handsets. On the other hand, Google does not have a good past with handset making firms given the fact that it traded Motorola to Lenovo, holding Project Ara for itself. It is also being claimed that while the forthcoming Pixel 2 is being created by HTC, the larger display version, Pixel XL 2 is being developed by LG. As the year end is near, leaks and rumors for the forthcoming Pixel handsets are also seeing a steady rise. New data has been unveiled about its storage, build, and more by the 9to5Google site. The handset is claimed to have a glass panel for the 1/4th section and an aluminum rear panel for the 3/4th section from the top, somewhat similar to what was witnessed in the Pixel XL and the Pixel. The handset will have a front panel, which will be black in color. It has been unveiled that the duo will be rated as IP68, similar to that of the Samsung Galaxy S8, Note 8, S8+, and LG V30. The site also verifies that the handset will have the similar large bezels at the front on the sides. Well, we are very excited for the upcoming handsets.